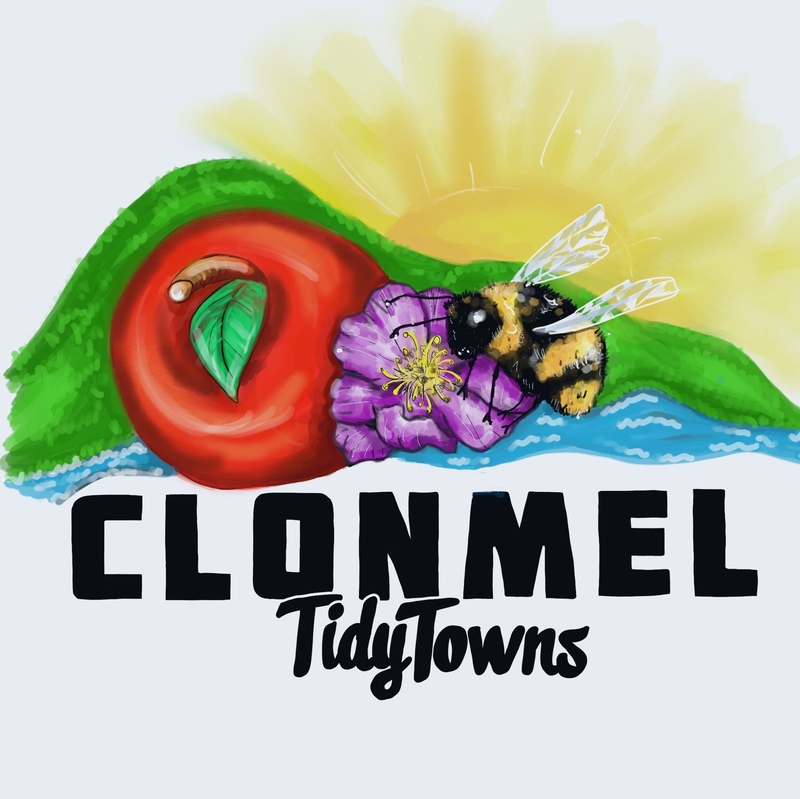 Welcome to the Clonmel Tidy Towns page. We are a small group of volunteers that are working towards bringing Clonmel to the best it can be. To keep up to date on our news please check out our blog section which we update regularly. We are also hugely active on Facebook, instagram and twitter. We won big at the 2018 Awards: We won a Gold medal and county award in our Category G large urban area,our ELEVENTH GOLD IN A ROW. We also won the all Ireland Pollinator category. We are truly buzzing! A testament to all the hard work of our Tidy towns members ,the Clonmel Borough employees, residents associations, business people and a clap on the back to all the residents of Clonmel. You can also call us on 086 3694647 or 0879114660.